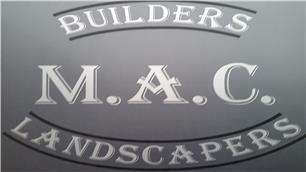 MAC Landscapers - Fencing/Gates, Landscaper based in London, Merton. We are an established Building and Landscaping Company associated with all skilled trades. We are reliable, tidy and pride ourselves in top quality workmanship. All estimates and advice is free.